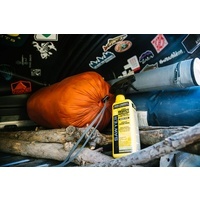 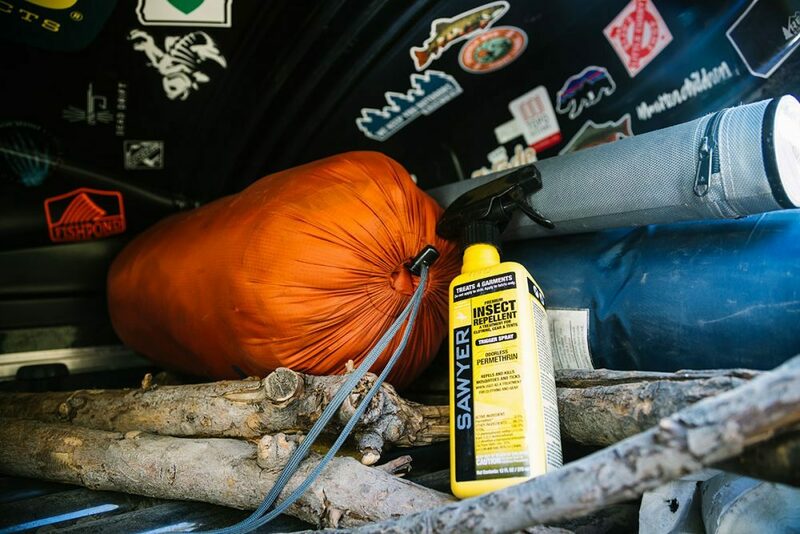 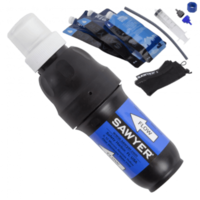 For use on clothing, tents, and other gear, Sawyer Permethrin not only repels insects, they actually kill ticks, mosquitoes, chiggers, mites, and more than 55 other kinds of insects. 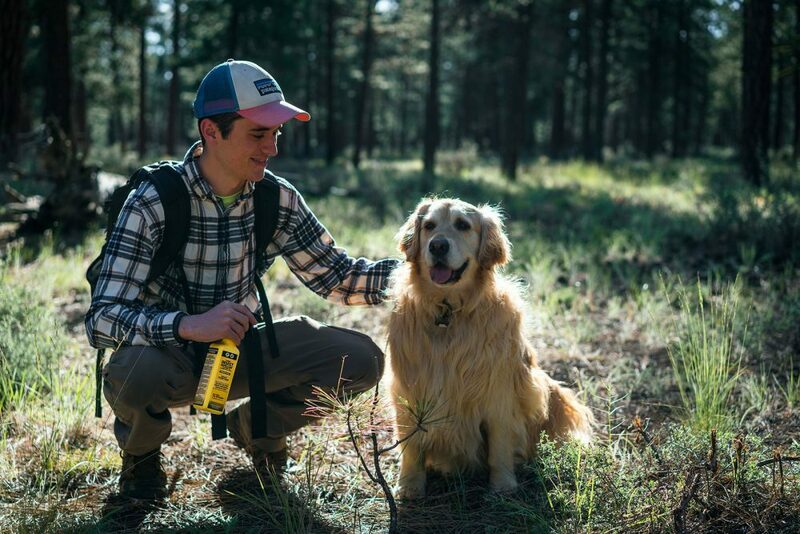 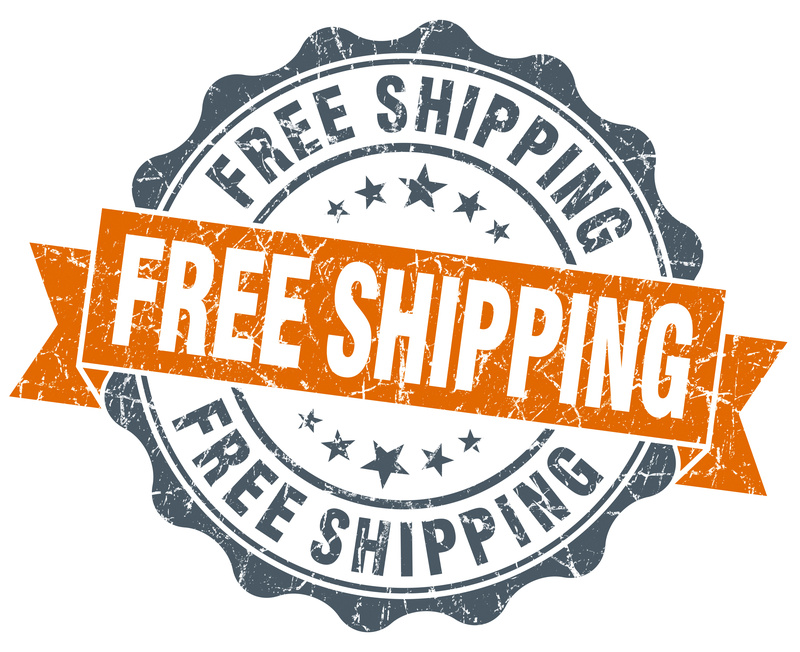 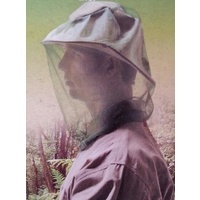 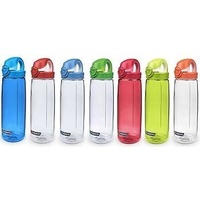 The naturally occurring version breaks down rather quickly in sunlight but Sawyer’s pharmaceutical grade, synthetic Permethrin can last 6 weeks or 6 washings on clothing and other fabrics, making it a fantastic odorless barrier of protection from mosquitoes and ticks. 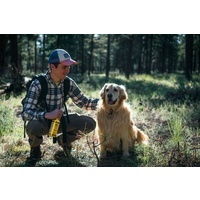 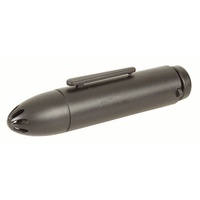 Safe for use on dogs; helps control fleas and mosquitos for up to 35 days and ticks for 6 weeks. 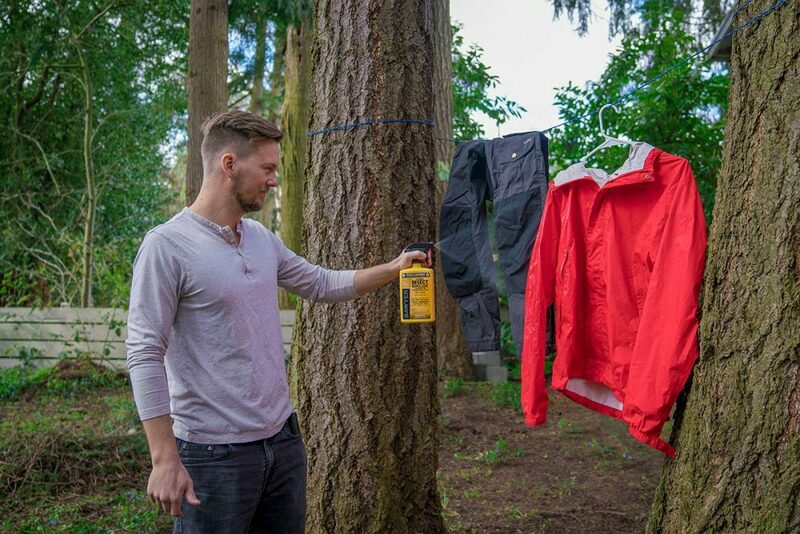 Will Permethrin ruin my clothes or equipment? Is Permethrin dangerous to my skin? 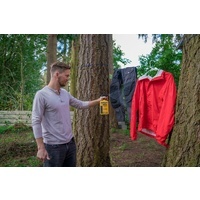 How much Permethrin comes off clothing when laundered? 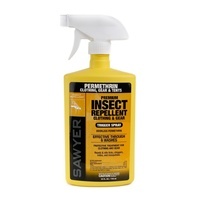 Can Permethrin cause skin irritation or sensitization from repeated use?